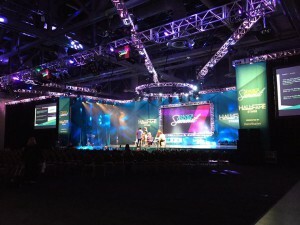 TSPA Nation! 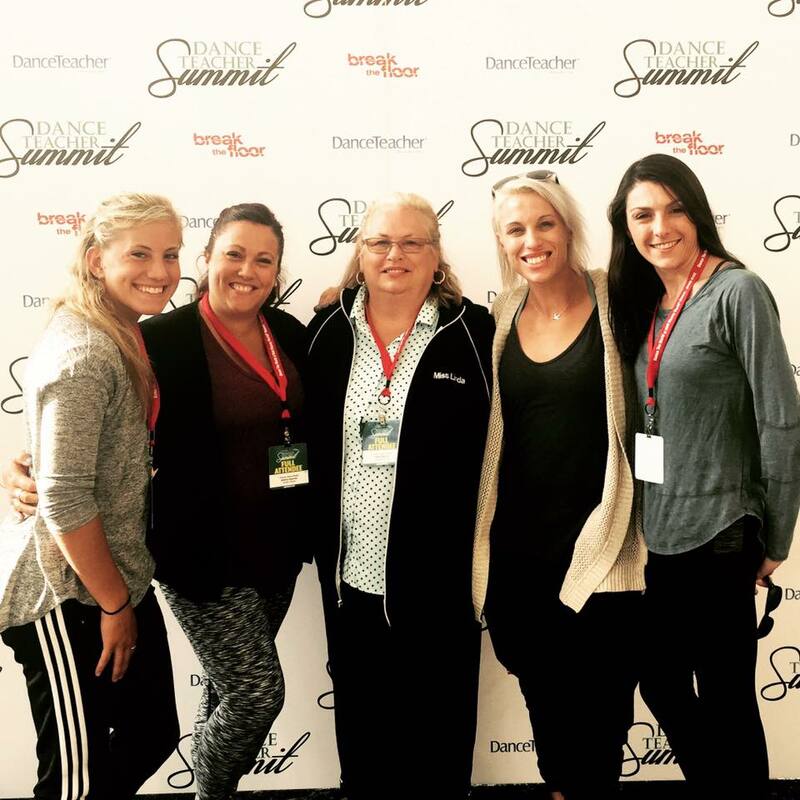 Did you know that 5 of your favorite teachers just returned home from taking over 25 hours of dance classes, workshops and seminars?! 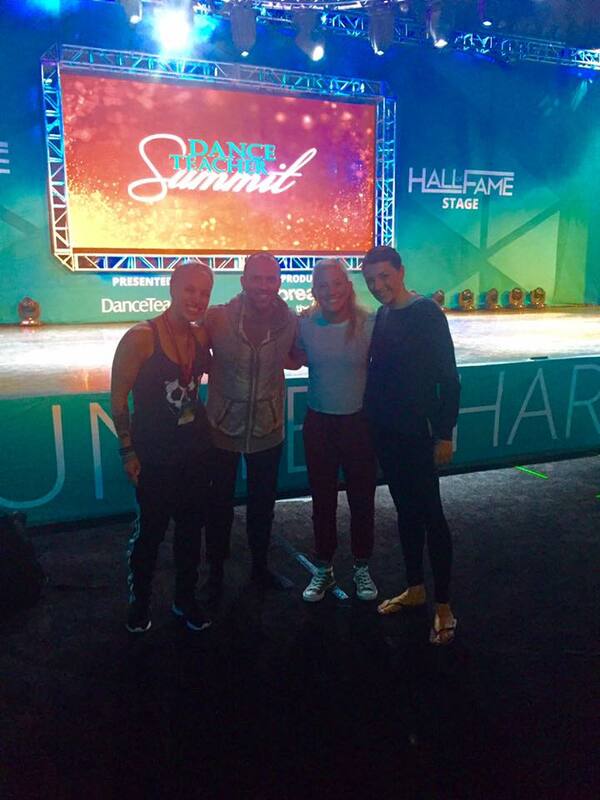 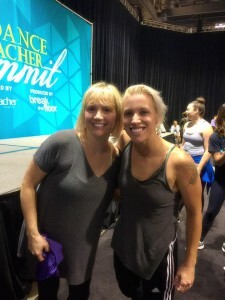 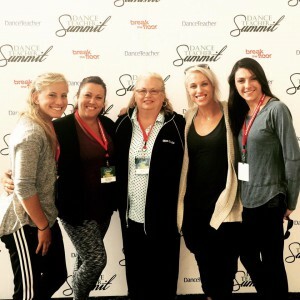 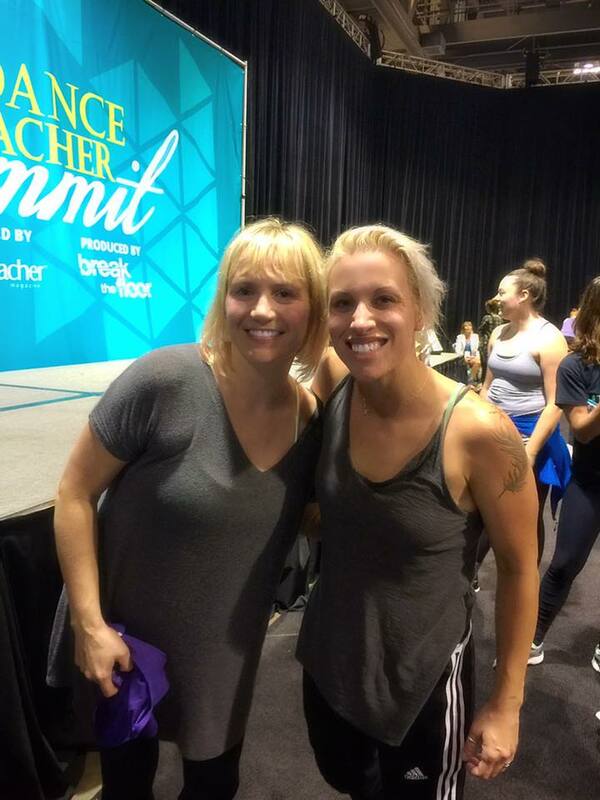 Miss Linda, Miss Jess, Miss Angela, Miss Allison and Miss Emily were honored to train with some of the top dance professionals in the world at the Dance Teacher Summit and sheesh ~ we are tired! 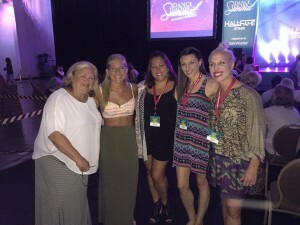 BUT, importantly, we are full of inspiration and ideas to make this upcoming season our BEST EVER and jazzed up to pass on all we’ve learned to all of you! 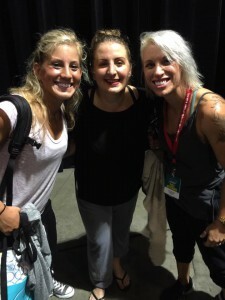 Curious as to who these totally awesome dance professionals were? 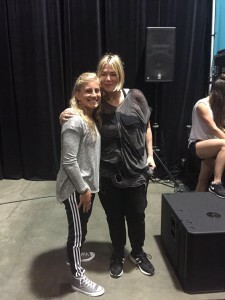 It’s impossible to list them all but the highlights were: Denise Wall, Kim McSwain, Anthony Morigerato, Mia Michaels, Ray Leeper, Mandy Moore, Judy Rice and Stacey Tookey! 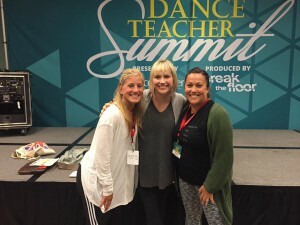 Check out a few pictures of our amazing 3 days of classes!